Today as drones continue to become a household term, most people equate the term to anything that flies and the size of which is that of toy planes. In fact, there are also those who do not agree that consumer drones be termed as drones. 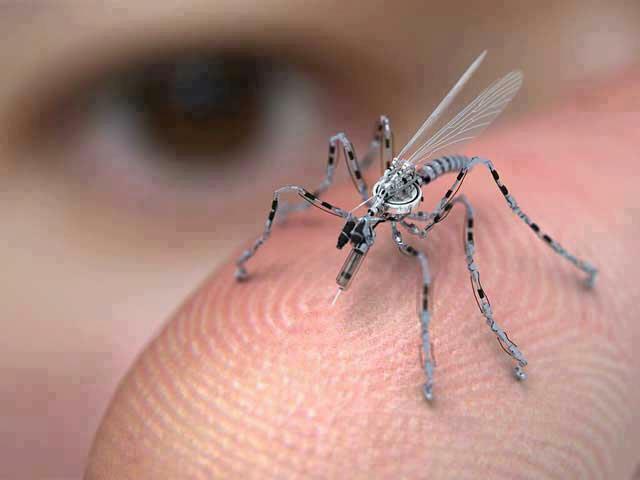 Thus, it may come as a surprise to some to know that drones can also be tiny, as in the size of a bee or smaller. Now, in a recent feature article on SingularityHub.com, we learn that DNA nanobots are a reality.